Come to the Caribbean for the sun, come for the spectacular sunsets, but above all, come for world renown Bahamas fishing. Since the pirate days of old, the Caribbean has been a beloved fishing destination, and some of the best catches in the world can be found off the coast of the Bahamas. 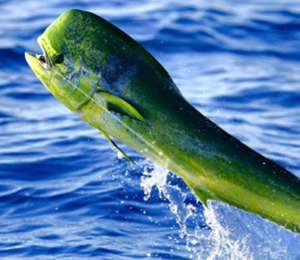 With 50 of the world’s fishing records set right here in the Bahamas, the fishing options are endless. Venture out into the wide open sea on a fantastic fishing charter and hook the very best in sailfish, wahoo, king mackerel and barracuda. Few souvenirs are more impressive than that of a splendid sailfish mounted on the wall. Known to come in at a whopping 90 pounds or more, the king mackerel is a site to behold on the end of reel. 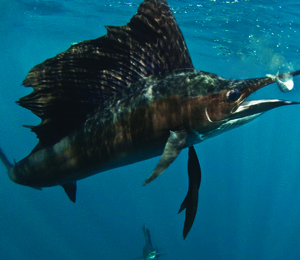 Spend the afternoon alongside seasoned anglers, and go trolling for the prized Bahamian marlin. If you’re after a more tranquil tropical fishing experience, throw on a pair of shorts, grab your rod, and wade into the warmth of the Caribbean Sea. The Bahamas are known to have some of the best fishing flats in the world, with miles upon miles of shallows that various species call home. 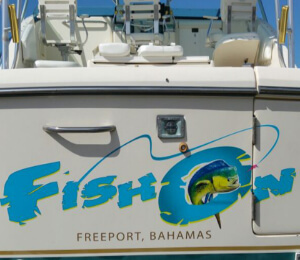 Bahamas fishing experiences are rife with adventure, whether you’re out there in the middle of deep sea, or portside on a fantastic fishing charter, reeling in some of the most impressive Bonefish you’ve ever laid eyes on. 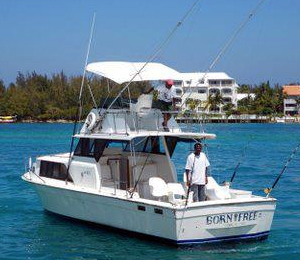 Fishing is one of most fun thing to do in the Bahamas on a vacation, so be sure to book today! 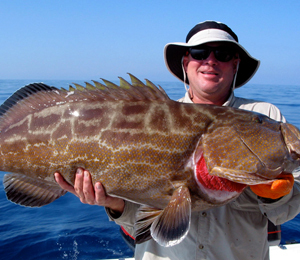 Cruise the sea in a luxurious sportfish yacht for an unforgettable day of fishing. Our Inagua Salt is completely remodeled for your comfort and features leading edge electronics, a bluetooth multimedia system, and two staterooms. 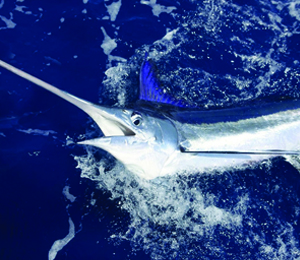 Zoom to the best light tackle fishing spots around Nassau Bahamas and start reeling them in. 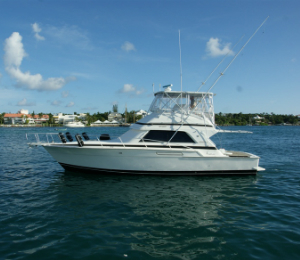 With over 16 years experience around the waters off of Nassau, Capt. Blades invites you to let him be your guide for the day. 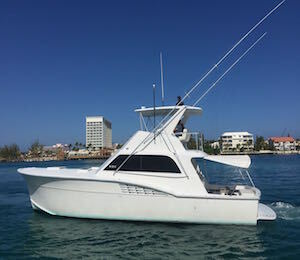 Captain Herbie offers a range of charters from deep-sea trips 15-20 miles out in the ocean to light tackle fishing over the expansive abundant reefs minutes off the coast. Venture into the teeming waters off the shores of New Providence and Paradise Island. 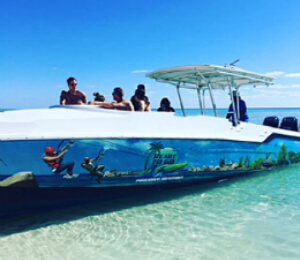 Captain Ronnie of the 48-foot Chris Craft, the Born Free III, has the necessary experience and knowledge to provide clients with a satisfying excursion in the abundant waters around Paradise Island and Nassau. The original pioneer of fishing excursions from Paradise Island, Capt. Kingsley established his charter business more than 25 years ago. 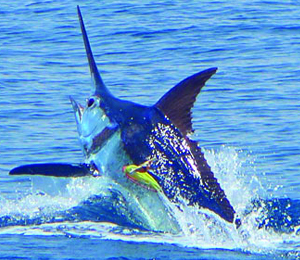 Cruise into the bountiful waters for a once-in-a-lifetime excursion with the established angling authority.